Comedian Zach Galifianakis has returned with his popular web-based interview series, Between Two Ferns. 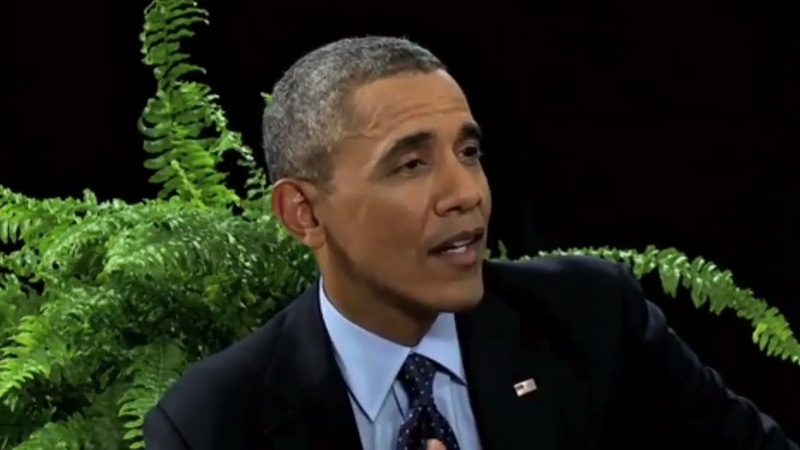 In a very surprising and unexpected turn of events, the commander-in-chief of these here United States, President Barack Obama (PeekYou profile here), has appeared on Between Two Ferns — the irreverent, Funny or Die web series of comedian, Zach Galifianakis (PeekYou profile here) — to promote the Affordable Care Act. ITV‘s immensely popular, British period drama, Downton Abbey, returned to American TV screens this week for its fourth series.